Fitness Institute offer the SISSS00113 – Group Exercise Leader (GEL) skillset online. If you just want to become a Group Exercise Leader delivering pre-choreographed classes designed for you and don’t want to design your own fitness classes or become a Gym Instructor, this is the perfect course for you to do. 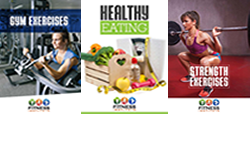 Combining 4 specific units of competency with an accepted pre-choreographed training provider certification (MOSSA, Les Mills Asia Pacific, Radical or Zumba) enables you to become a Registered Group Exercise Leader with organisations like our National Peak Fitness Registration Body, Fitness Australia. 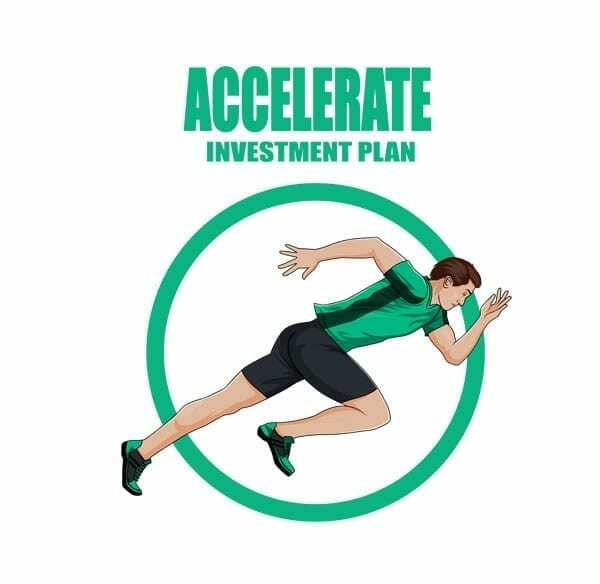 Fitness Australia also allocate 5 CEC’s per unit of competency from a SIS30315 or SIS40215 Fitness qualification – Learn more HERE. If you do want to design your own fitness classes or become a Gym Supervisor or Personal Trainer in the near future, you should consider the Certificate III & IV in Fitness PT Course. Note that for insurance purposes, you are required to do CPR and First Aid externally before registering as a Group Exercise Leader. See below to get started or receive more information! 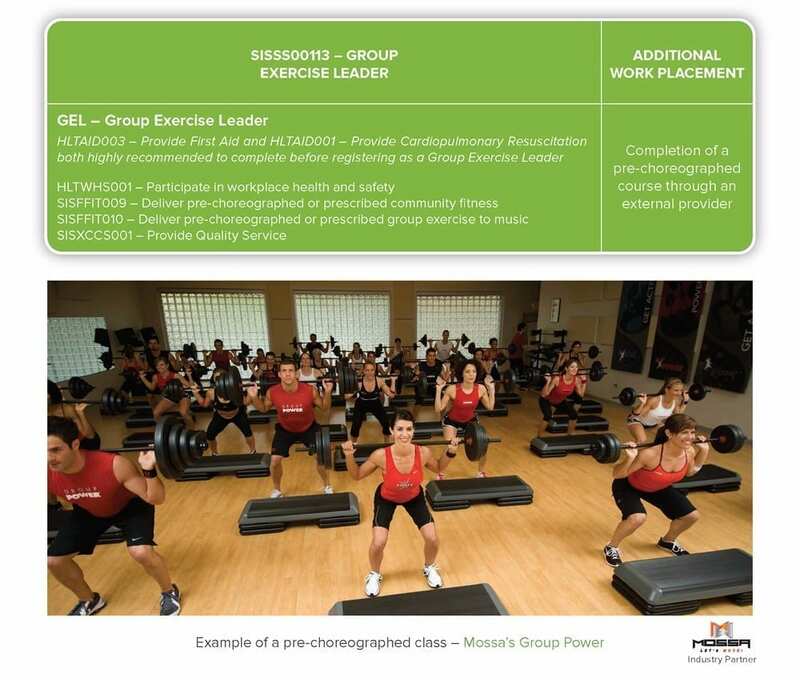 An example of a pre-choreographed group fitness class would be Mossa’s Group Power class. “My experience with Fitness Institute has been fantastic! 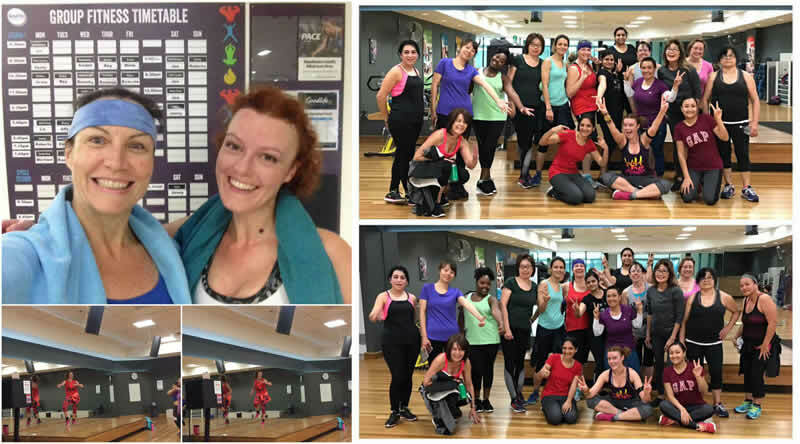 As a Zumba trainer I needed one more qualification in order to start my class at Goodlife Health Clubs Parramatta and I chose the Fitness Institute GEL course. Needless to say: I was a bit impatient, I wanted to activate my class as soon as I could, and I’m terrible with technology and online courses! Still, the Fitness Institute team has gone above and beyond for me: from day one Sarah, Jaimee and Kristine have been awesome in giving me clear and consistent information, in supporting my requests and processing my assessments. Their emails have always been very polite and friendly…Finally customer service that treats you like a real person and not a number! Kristine has also taken the time to explain to me where and how I could amend my assessments, which is a great thing because, yes, you want your qualifications as quickly as you can, but you also want the best quality and a course that truly makes the difference (I’m a trainer and assessor myself, and I think she’s done a great job assessing my work). 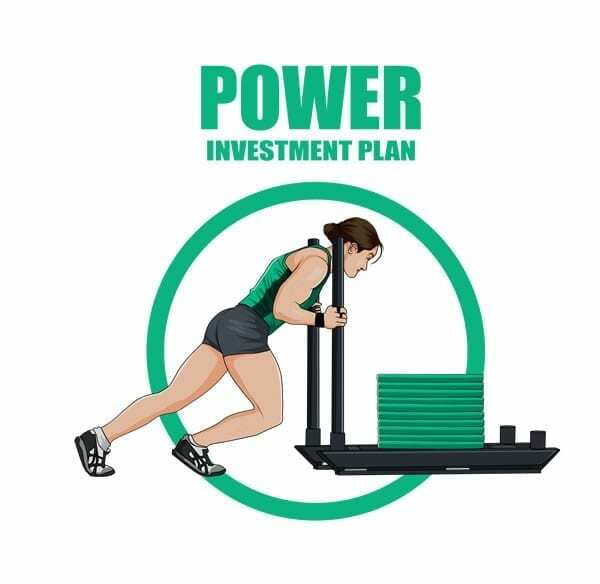 STEP 1 – Power away at your easy investment plan. ENROL NOW – $140 deposit + 4x weekly payments of $100.